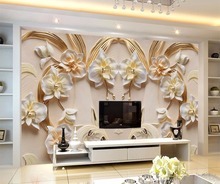 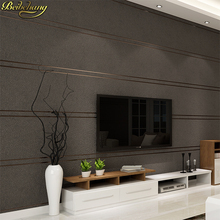 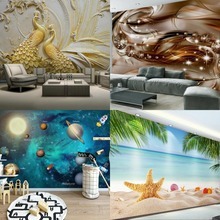 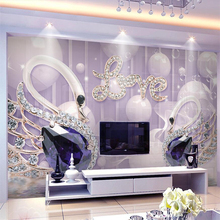 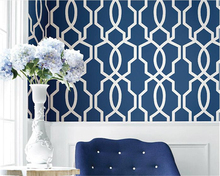 Wall wallpaper price: / square meter. 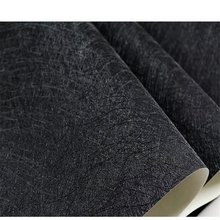 No rolls. 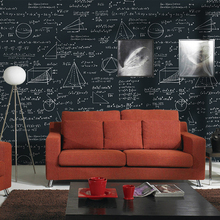 Please write down your favorite material and the accurate wall size below the order or leave me the message in time. 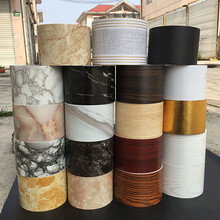 After we get your confirmed size and material, usually we would ship out in 2 days. 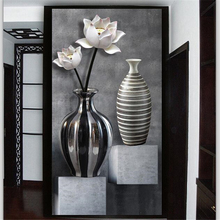 If you haven't provided us your detail custom size and material below the order within 24 hours, we would produce the default material “Flash Silver Cloth”and the following default size. 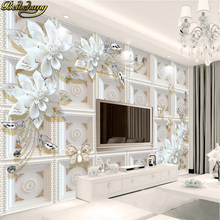 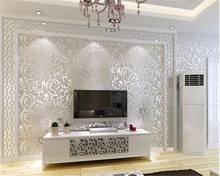 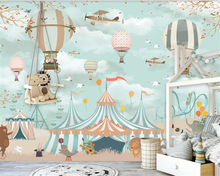 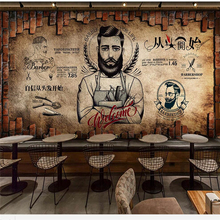 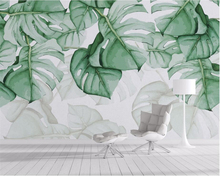 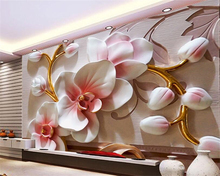 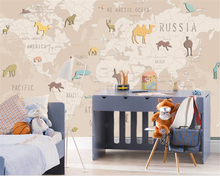 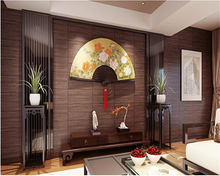 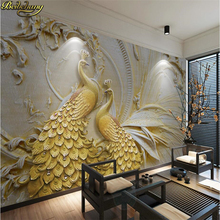 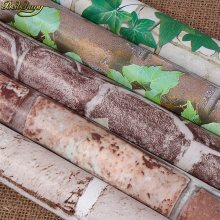 If you need 5 square mural wallpaper, please choose "quantity 5" In the meantime mark your detail of the width of the wall and the height under the order.